the basic structure, we can identify problem areas and begin engineering solutions. the engine mount support structure as a result. Spent today testing in Plaster City again, everything seems to be ready for the '1000. Victor some "seat time" before the race; he says he thinks our car is set up "perfect"! then we're off to the races! 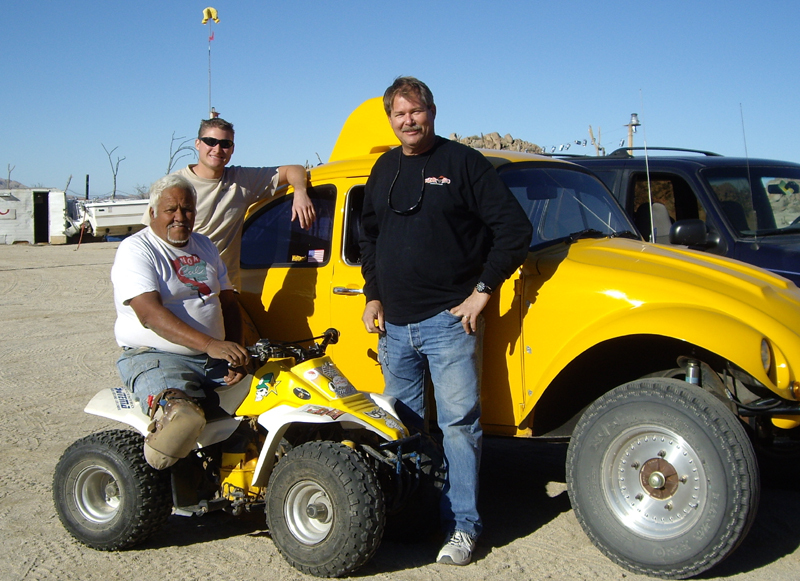 Archie Negrete with us for the Baja 1000, and Victor Celis is joining us for this race also. the race - arranging hotels, food, fuel, pit support, chase support, personnel support,etc..
it'll be time to fill the system and purge the air in preparation for our first use! 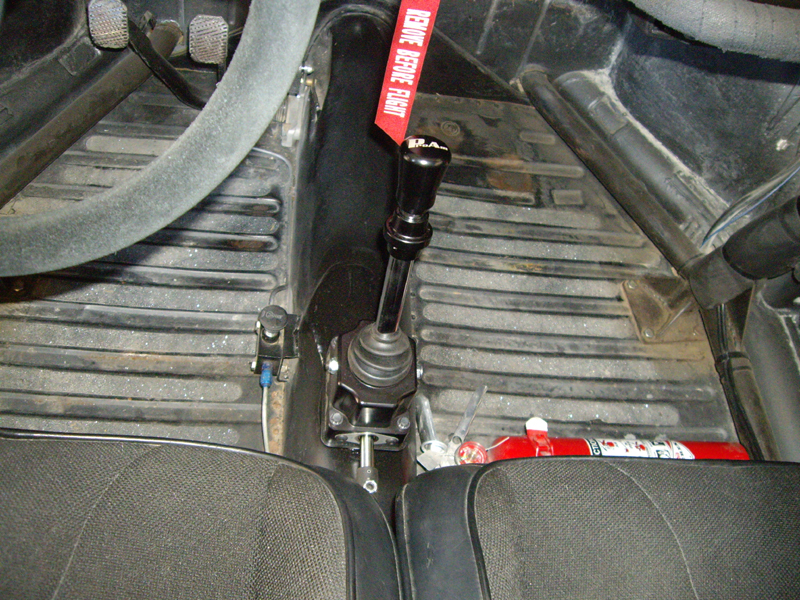 power steering; we have all the major components (pump, reservoir, Char-Lynn) on hand. 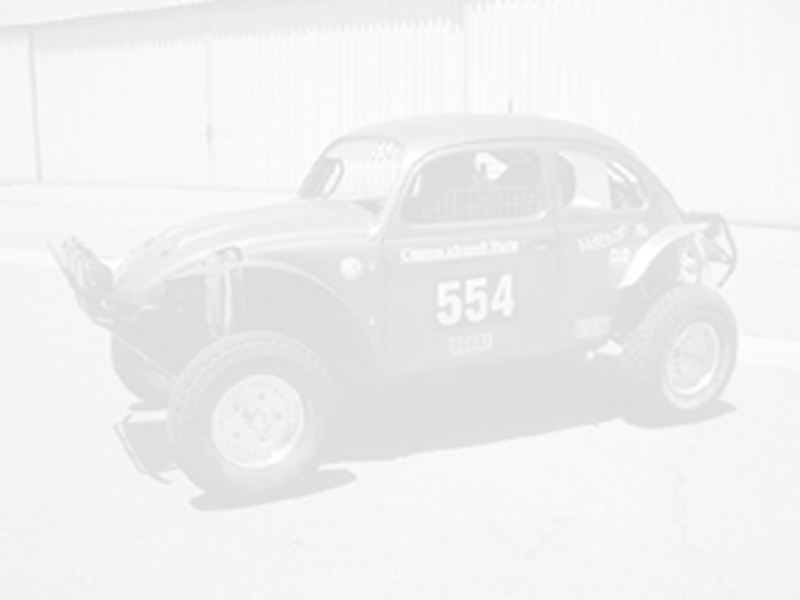 to support a race that runs nearly the entire length of Baja California, a daunting task! components on hand, just need to install and test them. need to do some crack repair and reinforcement, but overall the car is in great shape. mud washed off the car, we'll be able to do a more detailed inspection. The car is at our home in preparation for travel to Ensenada on Thursday morning. turns our, it will be an adventure! too late to continue to the West coast of Baja. the planning and paperwork - all that's left to do is one final inspection of the car. coverage to the sides for those "technical" sections we'll be working through at the '500. organizing our spares. Hopefully, by the end of this week, it will just be a "waiting game"! entire race, but we think it's important to have a backup plan! but we feel that more light will allow us to drive faster at night. We have 2 Baja Designs "Fuego"
race paperwork is done, waiting for the course map to be released before we finalize our "chase" strategy. done with the rear end of the car, hopefully we'll get started on the front end on Monday or Tuesday. 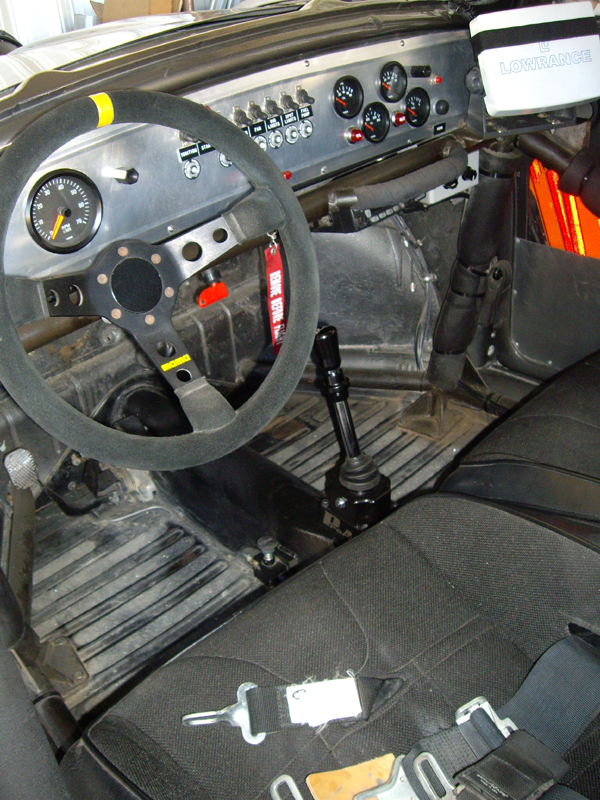 Our detailed inspection of the car hasn't revealed any problem areas so far, the entire "cage"
and we can re-assemble the car in plenty of time to do some testing before the Baja 500 in June. money for 2nd place in our class. stuff I've ignored due to the SF 250 first though! Chanate wash is a scenic and fun route from the "back" of the course to the San Felipe side. there. Most of the 4 wheel traffic seemed to be running the Morelia to Matomi section. for danger areas when it's released. All our support equipment is packed and ready to go! considerably different from the last two years and we'd like to get a feel for the changes. pre-race prep. Basically, the car is ready; we just need to go over it and check all the fasteners for security. numbers on order for the car and chase vehicles. to have our annual cage inspection performed. Hopefully, Bill will not have anything for us to attend to! 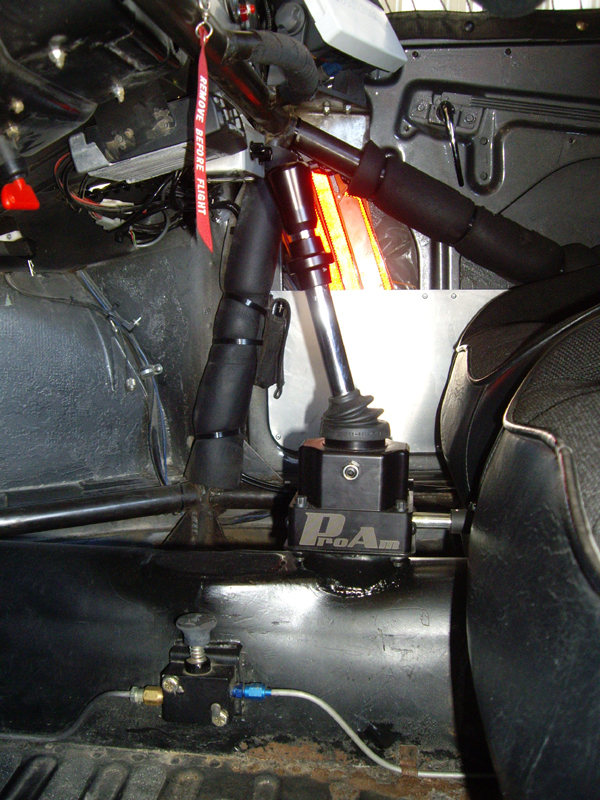 Installed a ProAm shifter in place of the original EMPI shifter box we've had since the beginning.